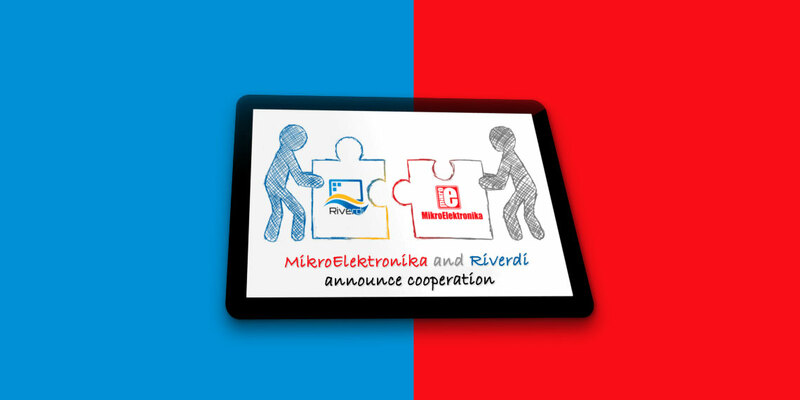 MikroElektronika and Riverdi have announced that from now on they have commenced a mutual cooperation in scope of technological solutions exchange regarding their products. 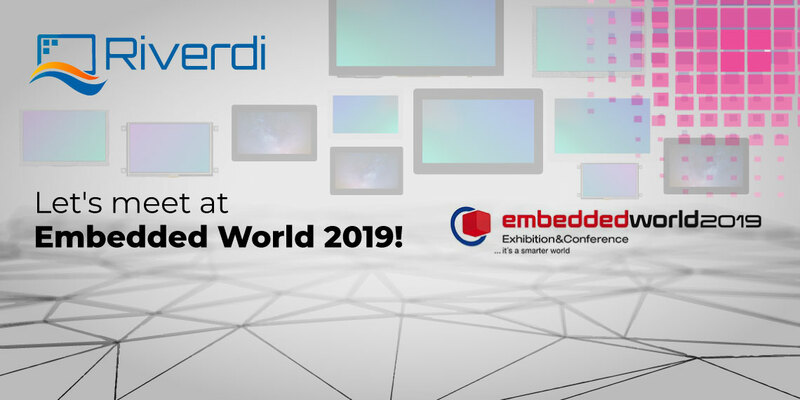 MikroElektronika has obtained a reliable partner who provides TFT modules assembled in MikroE products, including the most significant one – mikromedia HMI. 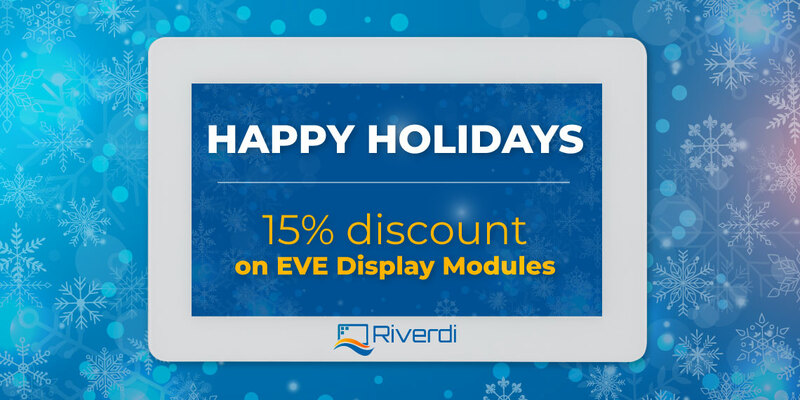 On the other hand Riverdi gained an access to expanded development system by Riverdi click board and Visual TFT software. 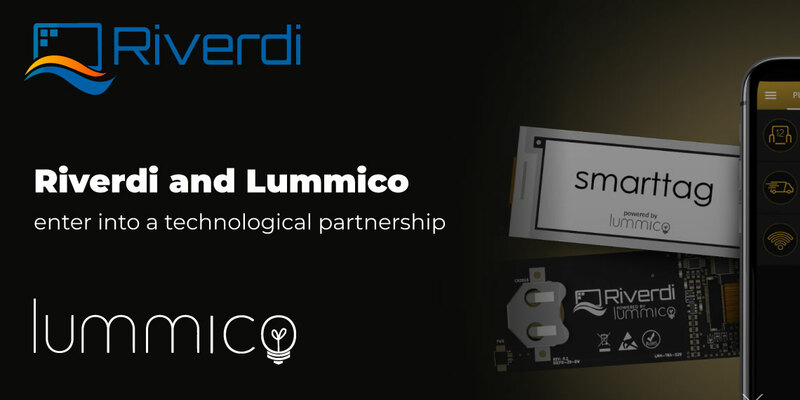 Additionally, Riverdi TFT modules with FT8xx chips on board will be available in MikroElektronika sales network. 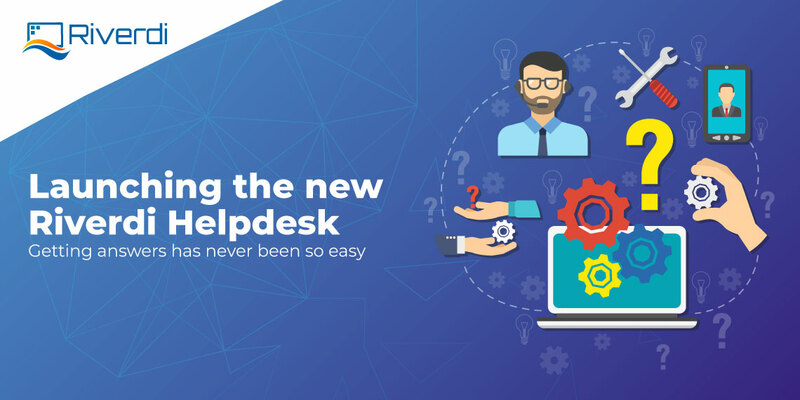 According to both companies, mutual cooperation is a great opportunity to develop and jointly extend commercial activity on new market areas. 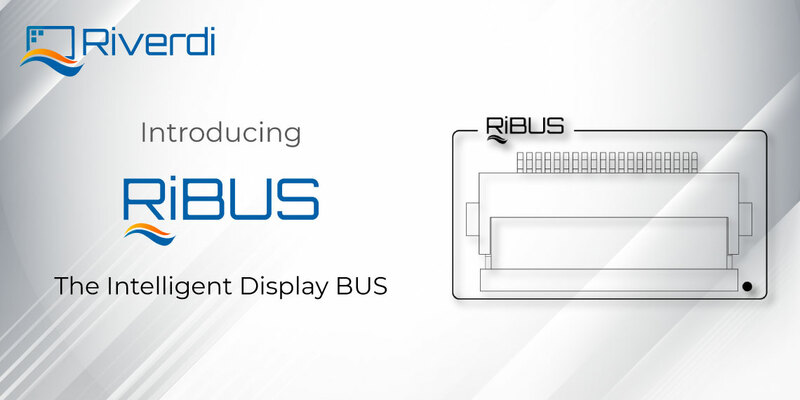 At the same time, it provides customers with an access to excellent development tools based on industrial grade displays.